David Wayne “Hi-Way” Bybee, 65, of Peoria, IL passed away Monday, December 3, 2018 at OSF St. Francis Medical Center in Peoria surrounded by his family. He was born on September 20, 1953 in Canton, IL to Robert and Helen Chittum Bybee Sr. He married Linda Allonge on July 3, 1990 in Canton. She survives as well as one daughter Cheryl (Javier) Bybee Munoz, two sons Richard (Samantha) Bybee and Brandon Bybee all from Peoria. Also surviving are two grandchildren, Urijah and Tessa Bybee; three brothers Robert Jr. (Vickie) Bybee of Sunlakes AZ, Gary “Stretch” (Toni) Bybee and John Bybee both of Peoria and several nieces and nephews. His parents and one brother Jeffery Bybee Sr. preceded him in death. He was a member of Laborers Local 165, Teamsters Local #627 and owner operator of Hi-Way’s Rt 9 Trucking retiring in 2017. 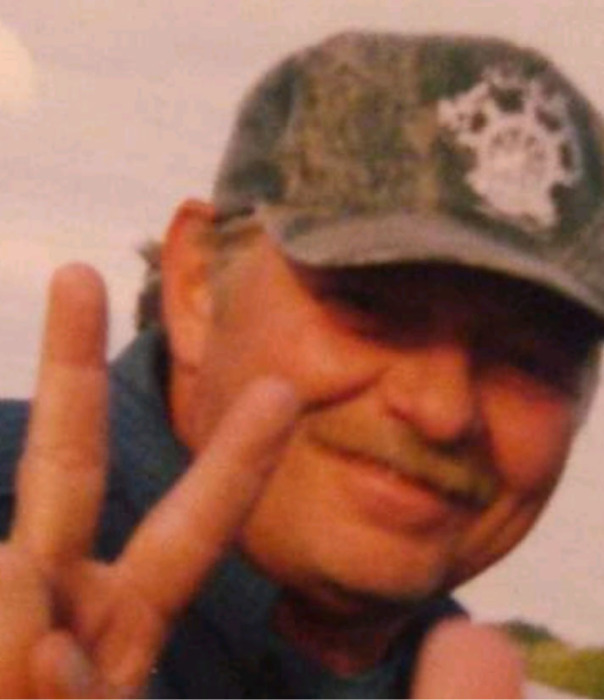 Dave was an avid hunter, expert walleye fisherman and the greatest father and Popo. He best times were spent vacationing with family and friends at the Canadian Boundary Waters BWCA, which will be his final resting place. Cremation Rites have been accorded. A Celebration of Life will be held from 1:00pm until 6:00pm January 26, 2019 at the Fraternal Order of Eagles, 1704 S. East Lane in Peoria. Memorials may be made to an education fund for his grandchildren; Urijah and Tessa Bybee and accepted at Busey Bank in Bartonville. To share a memory or send a condolence for his family, visit www.peoriafuneral.com.